Saudi Arabia's civil aviation authority says all flights to and from Iran have been cancelled, escalating a crisis in relations between the Middle East's top Sunni and Shia powers, sparked by the Saudis' execution of a prominent Shia cleric. Allies of Saudi Arabia followed the kingdom's lead on Monday and began scaling back their diplomatic ties to Iran following the execution by Riyadh of Sheikh Nimr al-Nimr and 46 others on charges of terrorism. Saudi diplomatic missions in the Islamic Republic were ransacked and the death of outspoken cleric al-Nimr sparked violence in the region. Saudi Arabia's civil aviation authority said Monday all flights to and from Iran have been cancelled. The authority made the announcement via Twitter, a day after Riyadh cut diplomatic ties to Iran, escalating a crisis in relations sparked by Saudi Arabia's execution of a prominent Shia cleric and opposition figure over the weekend. The aviation authority said it made the decision to cancel the flights based on the severing of diplomatic relations. It urged airlines to work with customers who had pre-booked tickets to travel to and from Iran. ANALYSIS | Should Canada do business with Saudi Arabia? The tiny island kingdom of Bahrain said it was completely severing its diplomatic ties with Iran, as Saudi Arabia did late on Sunday. Within hours, the United Arab Emirates announced it would downgrade its diplomatic ties with Tehran, bringing them down to the level of the chargé d'affaires and would from now on focus entirely on the business relationships between the two countries. Sudan joined in severing diplomatic relations with Iran. Kuwait condemned the attacks on Saudi diplomatic missions in Iran and expressed support for the kingdom. Bahrain frequently accuses Iran of being behind the long-running, low-level insurgency in the country since its majority Shia population began protests in 2011 against Bahrain's Sunni rulers. Al-Nimr was a central figure in the Arab Spring-inspired protests by Saudi Arabia's Shia minority until his arrest in 2012. He had been an outspoken critic of Saudi's treatment of the country's Shia minority, but denied advocating violence. 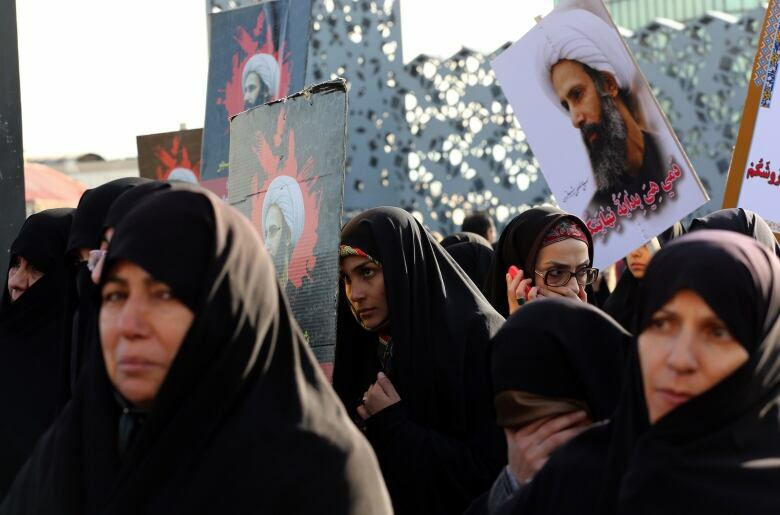 On Sunday, Sunni-ruled Saudi Arabia announced it had severed diplomatic relations with Iran after demonstrators, protesting the weekend executions, set fire to the Saudi embassy in Tehran. Saudi Foreign Minister Adel al-Jubeir recalled all diplomatic staff in Iran and gave Iranian personnel 48 hours to leave Saudi Arabia. Bahrain enjoys particularly close relations with Saudi Arabia, which like Bahrain's leadership is suspicious of alleged Iranian efforts to destabilize the island nation, which has a tiny Shia-majority but is Sunni-ruled. 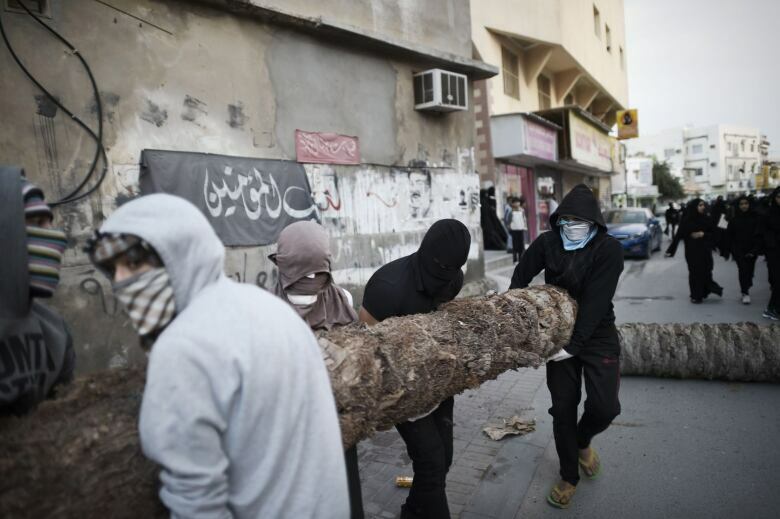 Riyadh, along with the UAE, sent tanks and troops to Bahrain in 2011 to quell widespread anti-government protests spearheaded by Bahrain's Shia majority. Bahraini officials have blamed Iran for training militants and attempting to smuggle arms into the country, which hosts the U.S. Navy's 5th Fleet. A prominent Iranian legislator said Saudi Arabia's decision to sever diplomatic ties with Iran likely will force the Islamic Republic to stop sending pilgrims to the annual hajj. Mohammad Ali Esfanani, spokesman of the judicial and legal committee of the Iranian parliament, made the comments on Monday. When Saudi Arabia severed ties with Iran from 1988 to 1991, Iran stopped its pilgrims from attending the hajj. Meanwhile, thousands of Iraqi Shias protesting the Jan. 2 execution of al-Nimr marched in Baghdad and in southern cities, calling for a boycott of Saudi products. An Iranian official has now denounced Saudi Arabia's move to cut diplomatic relations with Iran and accused the Sunni kingdom of stoking tensions region-wide. The United States and Germany called for restraint, while Russia offered to mediate an end to the dispute. "We do continue to be concerned about the need for both the Iranians and the Saudis to de-escalate the situation. 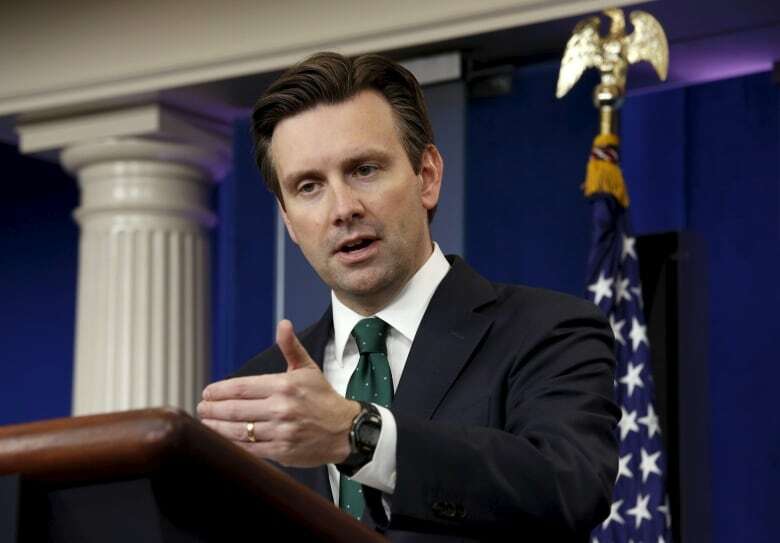 We are urging all sides to show some restraint and to not further inflame tensions that are on quite vivid display in the region," White House spokesman Josh Earnest said Monday at a daily news briefing. He said U.S. Secretary of State John Kerry had been in touch with his Iranian counterpart and U.S. diplomatic officials had been in contact with Saudi officials to convey the message. UN spokesperson Stéphane Dujarric warned a breakdown of relations between Riyadh and Tehran could have "very serious consequences for the region," and that UN Secretary General Ban Ki-moon is following the situation "extremely closely." 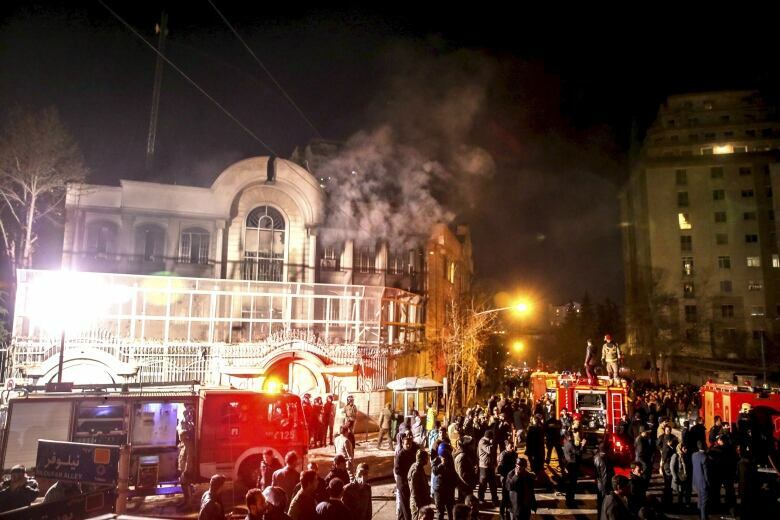 The Permanent Mission of the Islamic Republic of Iran to the United Nations sent a letter to Ban Monday expressing regret at the attacks on the Saudi consulate. A Russian state news agency is citing a senior diplomat as saying that Moscow is ready to act as a mediator in the escalating conflict between Saudi Arabia and Iran. The report by the RIA Novosti news agency on Monday quoted the diplomat as saying that Russia has developed good relations with both countries through the so-called Vienna group, which is working on a resolution of the Syria conflict, and that he hoped that could help resolve the Tehran-Riyadh dispute.